Do you believe in Face Fengshui? Marks, spots, creases and indentations indicate problems. Where they are found on your face gives you an idea at what age you will face these problems, which can manifest as illness, bad relationships, accidents, money troubles and so forth. The bigger and the darker the mark, the more serious the problem will be. The Chinese usually take the sudden appearance of dark marks as a portent and usually sponsor prayers to “avert” something bad happening. If you have a birthmark on one of your ears, this indicates a difficult time during childhood years. Marks on the bridge of your nose indicate a tough time in your twenties. Discolorations at the end of your nose point to troubles during your forties, perhaps to do with your family or with your financial stability. Issues will arise that cause you to worry. Generally, when your forehead is flawed, it means you will have a difficult relationship with your parents. (Or it could indicate you were a bit of a rebel when you were a teen!) When your forehead is small or bony, it indicates your parents were not well heeled and could not afford expensive schooling fees. A skinny-looking forehead is almost always an indication of something lacking in your life during your childhood years. If you have a broad, round and smooth forehead, it indicates an easy and pampered period during your growing-up years. Markings, spots and scars in your face can change over time, which denotes that your fate is not fixed but can change through the years. This usually reflects the result of the trinity of luck working simultaneously, where good mankind and earth luck influences your heaven luck. If you find you are at a difficult age period in your life, one way to deal with it is to grit your teeth and be even more determined to improve the other two thirds of your luck to compensate for unlucky events. You can get yourself a bottle of moisturizing cream or book yourself a facial to iron out the trouble spots on your facial features! 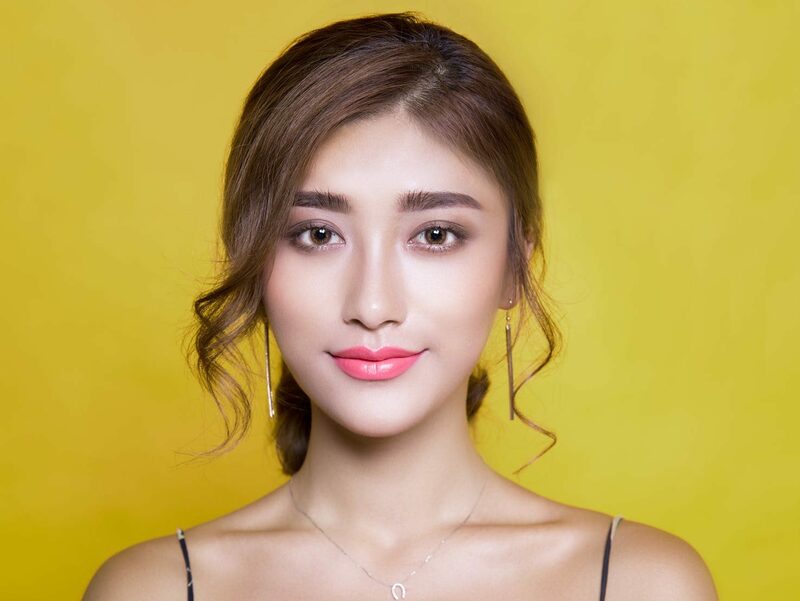 Strange as it may sound, when you take good care of the physical face, the psyche also benefits – it is like attracting good chi with a smooth and unblemished complexion. So exciting! HER WORLD JULY 2012 featured our latest MARY KAY Botanical range! I am in love with asos.com! Check out The affordable fashion! Stretch that dollar here! 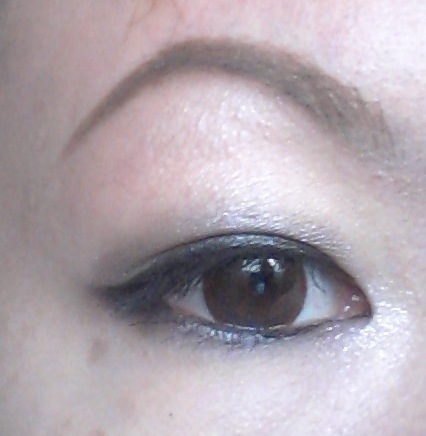 Simplest eye makeup I created today on my off day – Mary Kay crystalline eyeshadow as base and black eyeliner! New : My latest statement necklaces! 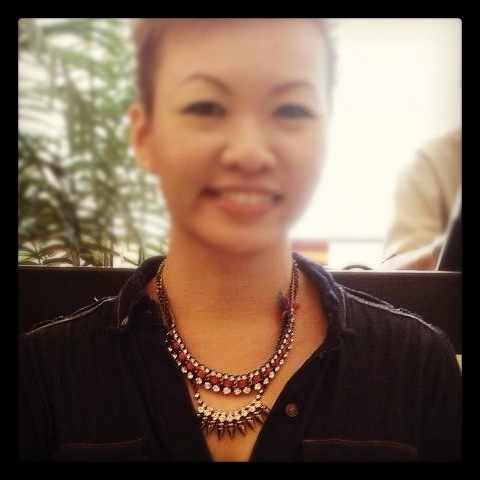 Statement necklaces are in to dress up a boring denim shirt dress or even any simple top! My bling! These pieces are my current favourites (phrenite green stone diamond ring from Mary Kay too) and I rarely leave the house without at least one of them on. Love love My Michael Kors watch! Absolutely obsessed with it! Do you know why Celebs look good in magazines or on TV? Here’s their secrets, my secret too! To looking fresh and radiant always! Call me for free sampling/makeup workshops at 9688 1798! 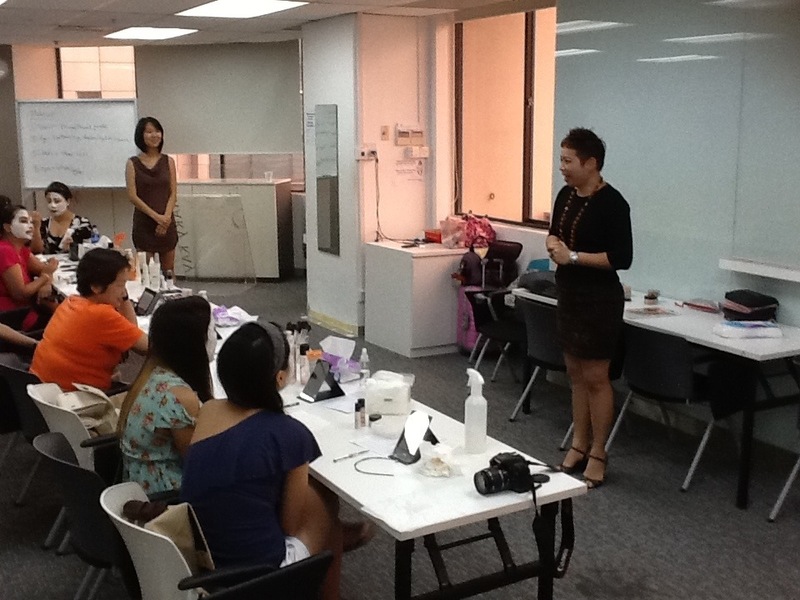 Beauty Workshop at Geodis Wilson Singapore! Had great fun with the ladies! Bright eyes makeup – training my trainers today!